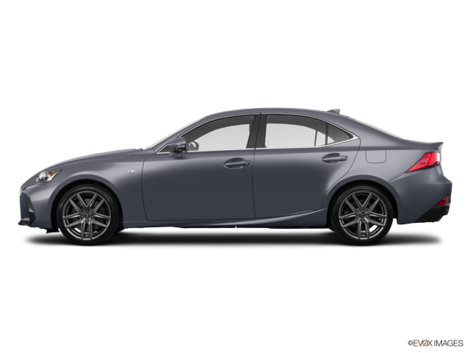 The purchase of a luxury sport utility vehicle involves several decisions and most importantly, several comparisons. 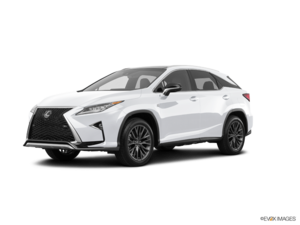 Take for example the new Lexus RX 2019. For a long time the luxury SUV was the best-selling model in its segment, the RX today faces a renewed competition that includes the BMW X5 and the Audi Q5. The comparison between these models can be difficult because they are luxury SUVs with different characteristics. 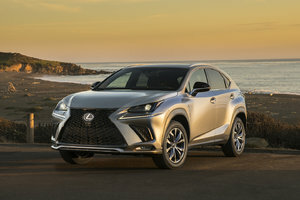 For example, the Lexus RX 2019 emphasizes comfort and equipment and refinement. This is where it excels. Yes, the Lexus RX is fun to drive and offers top performance, but the BMW X5 and Audi Q5 are a little sharper in sporty driving. If you're looking to attack the corners with insistence and beat the other cars in an acceleration test at a red light, the X5 is probably the best option. But for a balanced, smooth and quiet ride, the Lexus RX is in another category. 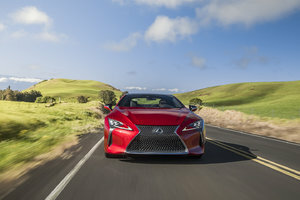 Its 3.5-liter V6 engine develops 295 horsepower and thus ensures plenty of confidence-inducing performance, but it's on the highway and in the city where the RX manages to eliminate every sound and road imperfection that you will actually see the difference between the Lexus SUV and the Audi Q5 and BMW X5. 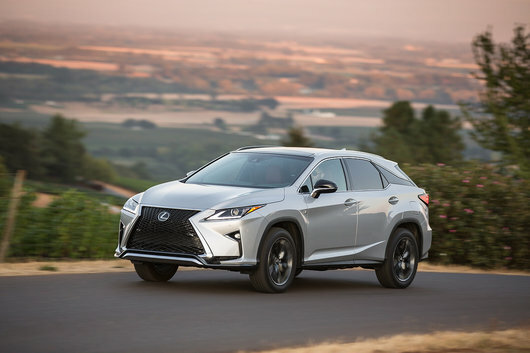 Offered from $ 55,000, the Lexus RX 2019 is not only more comfortable than the new X5, it's also a lot more affordable by about $ 15,000. For its part, the new Audi Q5 2019 costs about $ 45,000, but it is far from offering the same level of equipment as the RX. The latter offers the heated steering wheel and standard ventilated seats in addition to offering a much more powerful engine than the four-cylinder turbo Q5. The other thing that sets the Lexus RX apart is reliability. Lexus finished 1st in the J.D. Power 2019 customer satisfaction rankings this year and has been leading the rankings for 8 years now. If you want a reliable luxury vehicle, you won’t find any better than the RX. The Lexus RX is also the only one of these three models to offer a hybrid engine. Available in the Lexus RX450h, this engine delivers better performance than the Q5 or X5 while delivering better fuel economy as well. 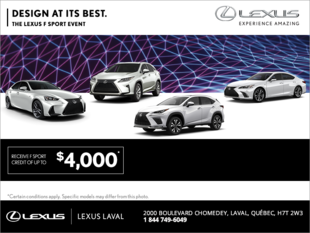 To learn more about the new Lexus RX 2019, contact us today at Lexus Laval.